Committed to providing the highest level of technologically advanced geospatial solutions, Jensen Bowers offers high definition 3D laser scanning surveys and UAV (fixed wing and drone aircraft) solutions that can significantly reduce time and cost. The use of smart technology, combined with traditional surveying methods, allows for real-time data to be captured quickly and safely and with more accuracy and provides more control in delivering cost-effective projects. High Definition 3D laser scanning surveys deliver highly detailed 3D point cloud and modelled data for use across multiple disciplines including engineering and architectural designs. The 360° field of view enables complete site coverage and substantial simultaneous data collection beyond the immediate area of interest, often eliminating the need for additional site visits. 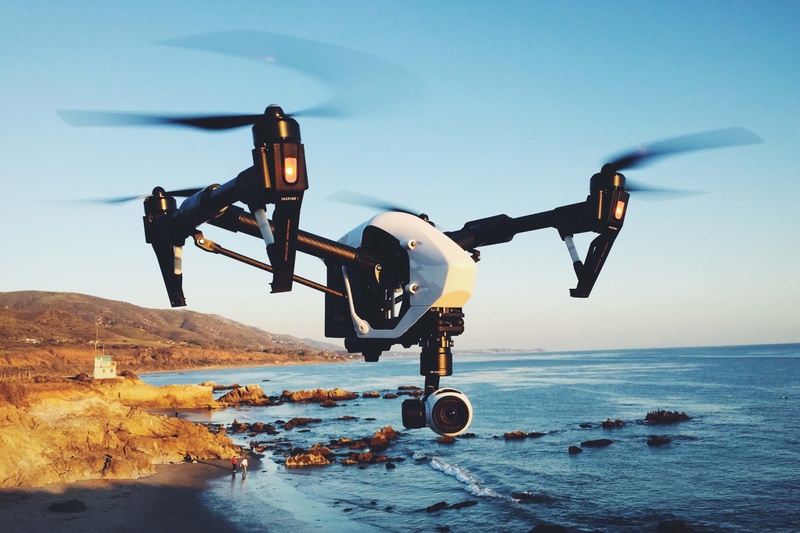 Unmanned Aerial Vehicle (UAV) solutions enable photography and traditional surveying to be completed on site in a single day. Together with photogrammetric software, Jensen Bowers can generate 3D mapping of a site to a suitable accuracy, leading to invaluable, high quality, topographical data. Learn more about Jensen Bowers’ latest geospatial solutions by speaking with Scott Morrison or Wayne Geradts on 07 3319 4933.